Awesome Friday! 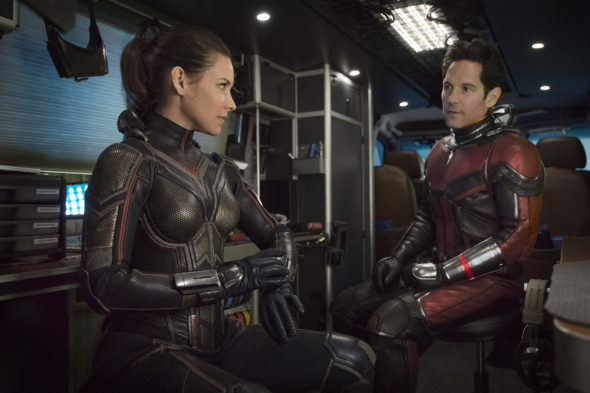 Ant-Man Archives - Awesome Friday! Hooray! Ant-Man Trailer Looks Legitimately Good! Trailers / Comments Off on Hooray! Ant-Man Trailer Looks Legitimately Good! There’s a shiny new full trailer for Ant-Man and it looks really good! Fair warning, this trailer feels like it gives away from plot details. That being said so do most Marvel trailers and they’ve basically all been pretty misleading about what the real story is. You call. Don’t say I never warned you. Good news everyone! Marvel’s Ant-Man is officially in production and they’ve announced a bunch of people to the cast! This past weekend at San Diego Comic Con Marvel released concept art posters (which form one big poster, like a poster transformer!) for Avengers: Age of Ultron and for Ant-Man. Let’s take a look! No, I’m not going to do a joke about the director of Yes Man being brought onto be Marvel’s Yes Man.